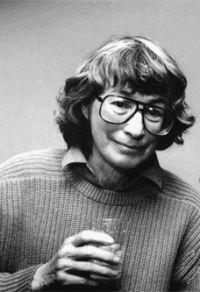 Mary Oliver was a multi-award-winning US born poet that had a Pulitzer Prize and a National Book Award against her name. 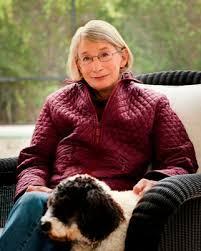 It was her fifth collection of poetry that won the Pulitzer, in 1984, with the title American Primitive. 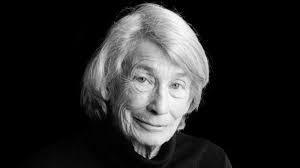 Over her lifetime she has been one of her country’s best-selling poets. She was born on the 10th September 1935 in a suburb of Cleveland, Ohio called Maple Heights. 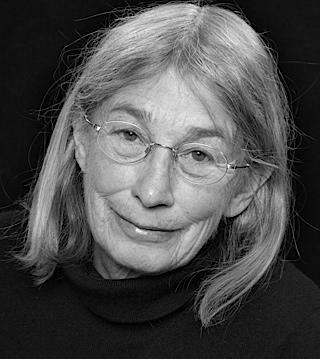 She was probably influenced in her desire to be a poet by her father who was a teacher and her first efforts were produced at just 14 years old. 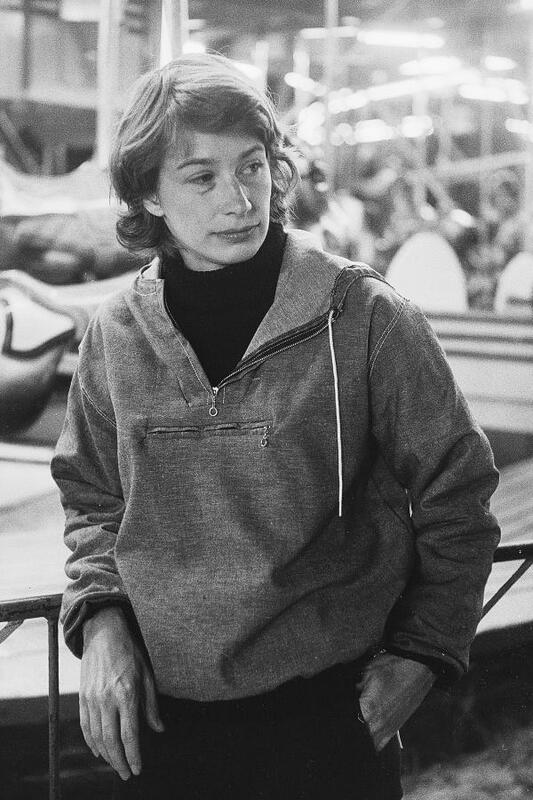 At 17 she was lucky enough to become friends with Norma Millay, the sister of the great Edna St Vincent Millay and she spent a few years in New York helping to organise the poet’s papers. 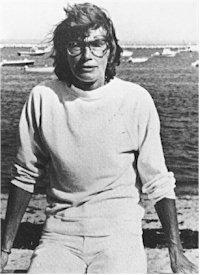 They spent most of their time together living by the ocean in the artistic environment of Provincetown, Massachusetts. 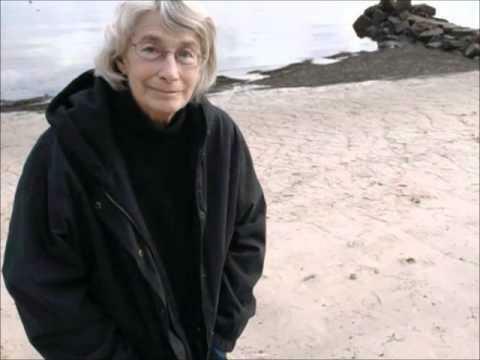 There are traces of Whitman and Thoreau in much of her work and she has always loved to walk the trails near her home, mentally noting things she has seen for reference in future poetic works. 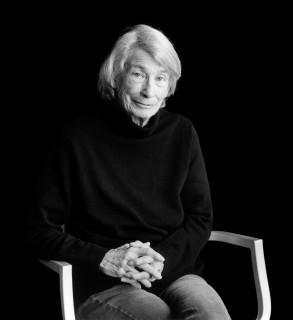 Her time in New England has been especially rich with sightings of hump back whales, water snakes and a myriad of shoreline birds to inspire her. Sometimes she would simply stop and marvel at the sun caressing a peaceful harbour and, without thinking, sit down to write about the wonders that she has always felt an integral part of. There have been times though where she has had nothing to write with while wandering through woodland so, to avoid this inconvenience, she took to hiding pencils in trees on her favourite walks for when the muse struck her. 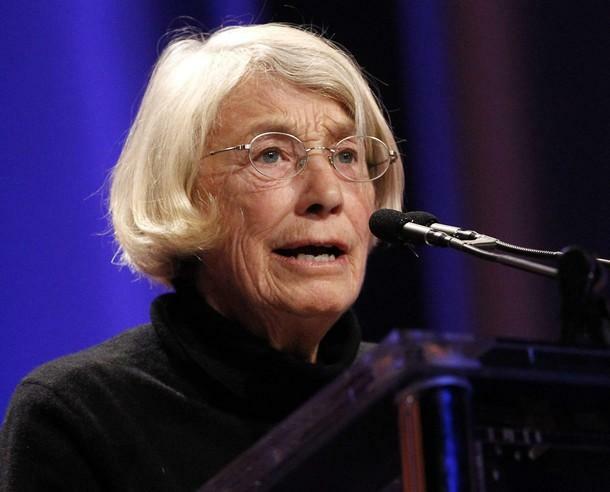 She had a successful career that has garnered many literary awards and a number of Honorary Doctorates in recognition of her significant contribution to American literature. 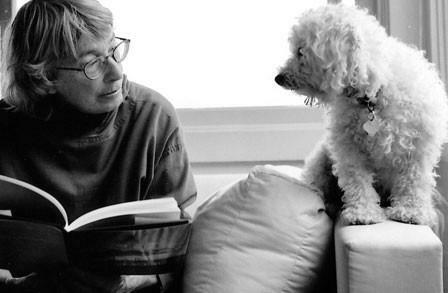 Mary Oliver passed away on January 17, 2019, at the age of 83.